Last year I wrote a post about a few of my favorite things and I had so much fun sharing what I loved that I wanted to do it again this year. The 2016 list though is going to be a bit more extensive. You see the last few weeks I’ve been making notes of all the things I love using in my business. Now some of them, I’ve stopped using but that’s usually because I’ve outgrown the purpose of the product or service, not because I don’t like it. Some of these products will be affiliate links, so that simply means I’ll get a bit of bonus from the company for referring you if you decide to purchase. I’ll also indicate which items are free to use and which may have a fee or price attached to them. I have a confession to make. I love technology, I love trying new products and new services to see how they can work for me, or how it might benefit my clients. Yet, I absolutely love paper! It’s my prefered way to track my tasks and projects and because I work mostly on my own, using a paper planner works wonders for me. Here’s a few of my favorites. If you don’t know Danielle Laporte, you’ll want to check her out. For a few years now she’s been offering the Desire Map Planners and these planners are very much like many planners with the one difference that the planner helps you focus on how you want to feel. Now I use this planner more as my personal journal and reflection tool. I prefer the weekly layout but she also has a daily layout. Save money trick: Check out her planners on Amazon – you might be able to find them in your country and save on the shipping too. I’ve been a fan of Leonie’s workbooks for years, but a full confession I’m not using the workbooks for 2017. I’ve decided I’m going to use a different process this year. These workbooks are absolutely fantastic though. If you’re looking for a creative way to set yourself up for 2017 then these books are super fabulous! Leonie is a creative soul who pours a lot into this books and if you’re looking for direction in your business or you life these books could easily be your answer! You can get her books on her site here. She makes them totally affordable with the digital versions starting at $10 US. My tip though, if you can swing it get the full bundle shipped to you. You really do want to experience them in all their glory. When I discovered the idea of bullet journalling, almost 2 years ago I really didn’t think I’d still be using the system. But the power in using the Bullet Journal method is the customization and the ability to change how it works for you as you go. I wrote about how the Bullet Journal helped to cure my idea overload and it’s still the case. At some point in 2017, I’ll share how I’m using the bullet journal now, but for now I warn you to be cautious when you start to do research on the bullet journal, it’s a deep rabbit hole that you might not be able to get out. I L.O.V.E these pens, they are great to use in my bullet journal and for my content calendar. 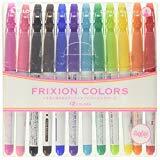 I like to do my big picture planning (90 Days at a time) using my Big Happy Planner, Post-it’s and these Frixion Pens. What’s so special about them? You can erase what you written! How awesome is that! A word of warning though, if the ink is exposed to too much heat it will disappear so if you’re hoping to be able to archive what you’ve written be sure to use a different pen, just in case. 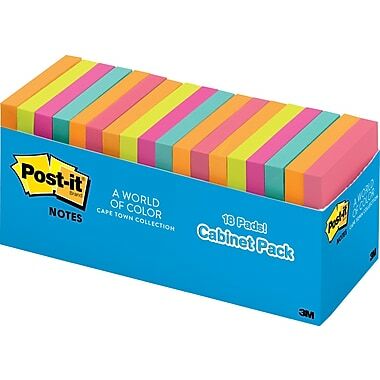 Okay, who doesn’t love the convenience of Post-it Notes? I have a wee bit of an addiction to Post-It notes, but hey they are so helpful! I use my Post-it’s to track my Goals and intentions for the month, give my self reminders before I leave the house, make short lists of things I need to pick up, add notes in the car so I don’t forget something….you name it, I’ve probably use a Post-It for it. I write what I want to accomplish and add it to my white board. I also use the smaller ones in my content calendar it makes it easy for me to move ideas around as I need to adjust my content planning. I guess it seems natural that this category should have the most items listed, don’t ya think? This is just a few of the pretty awesome tools I’ve used and/or tested this year and some of them I’ve been using for years. It’s free to install and you can continue to use the free version, but I like the access to tracking my email delivery and opens, plus the templates which will cost you about $12 per month on the monthly plan. Totally worth it in my opinion! About 13 months ago I moved to WP Engine and it was so worth it! WP Engine hosts my website and it’s a managed web host, what that means is they’re like a bunch of pretty awesome elves working in the background to protect my website which runs on WordPress. The service is pricier than the average web host (Bluehost, Siteground etc), but the time I’ve saved in having to ensure my backups are handled and functioning, that my site is secure as well as knowing that WP Engine is looking out for my website gives me total peace of mind and the $29 monthly cost is totally worth it. Update: December 7, 2016: Between now and December 31st you can save 25% off our first payment, that’s like getting 4 1/2 months free when you purchase the annual plan! Be sure to use coupon code: webweek25. Read more: Introducing Web Week – Boost Your Year End Revenue! It use to be that if you wanted to create awesome graphics for you website you needed to connect with a fabulous graphic designer, pay hundreds of dollars each time you wanted to have an amazing image created. Or you could try using Fiverr and hope for the best. 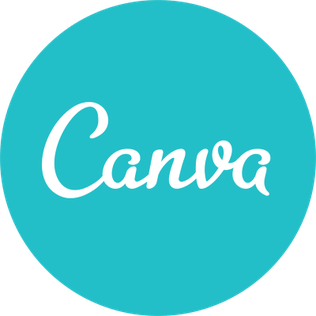 Now though there’s so many amazing services available to help you create some amazing graphics. I’m a fan of three of them right now and use them for different things depending on the type of graphic I’m trying to create. Each service has a free plan plus a premium plan and if you find you are using one a lot I encourage you to purchase the premium plan It’s always important to support these services to make sure they stay around! I do love my Bullet Journal, but I also like to have a quick and easy way to capture my thoughts and notes. Sometimes it just makes more sense to use a digital format. I use Google Keep mostly for my personal items, grocery lists and reminders. Workflowy is really my digital brain, I keep notes, thoughts and ideas in Workflowy. I even have my Business Operations Manual in Workflowy and my brand new product The Essentials will be delivered using WorkFlowy. 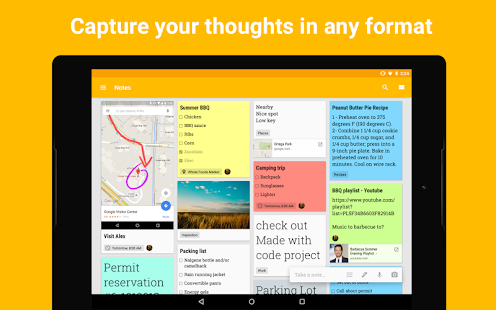 Think of Google Keep as your digital post-it notes and Workflowy like an amazing bullet list. Each works well for different things and might work for you too. Google Keep is free and is integrated well with the balance of Google’s other products, so if you use most of the Google platform you might really like Google Keep. If you think in lists and like to outline things, then Workflowy could be just what you need. I found PostPlanner earlier this year and initially thought, “what could it really do for the price point?”. Well I’m happy to say it’s my go to social media scheduler (I’ll be adding something in for Pinterest) but I am super happy with how it works for Facebook and Twitter. I love the recycling feature and the ability to import you own RSS feeds for your own blogs and others you follow to make your content curation super efficient. You can get started for $9 on their Love Plan, but the team at PostPlanner have been super generous and they are offering 2 months free when you sign up for their mid-tier guru plan, just use coupon code L4GURU to get the two months! 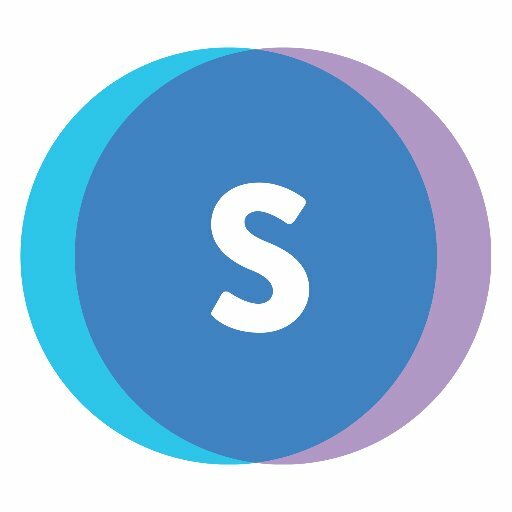 Check out Post Planner here. As a solopreneur and blogger it’s important to make sure you’re tracking all of your streams of income as well as make it easy to invoice clients. Most accounting services that I looked at that matched my needs (time tracking, invoicing, pay direct from invoice, multi-currency, mobile app and auto sync with bank accounts to name a few) either lacked all of the important items I needed or they were just too pricy for what I wanted. I came across Zoho Books earlier this year and I’m so, so happy I did. Not only does it meet all of my requirements it starts at $7 per month for all the features! Can’t beat that! 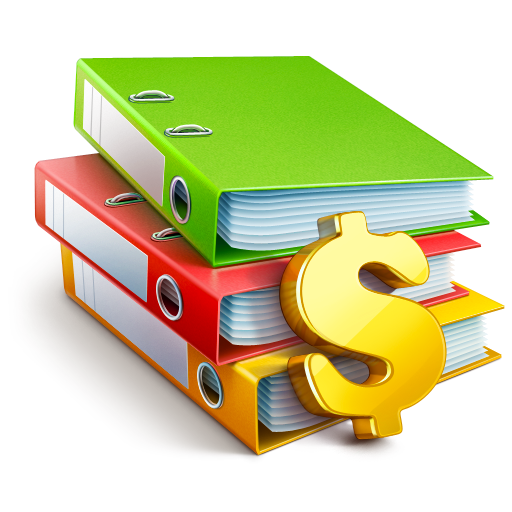 If you’re looking for an accounting system that has all the bells and whistles without the hefty price tag then you’ll want to check out Zoho Books. I spend much of my days in or around WordPress, helping clients with WordPress issues, designing sales pages or solving some technical issue. 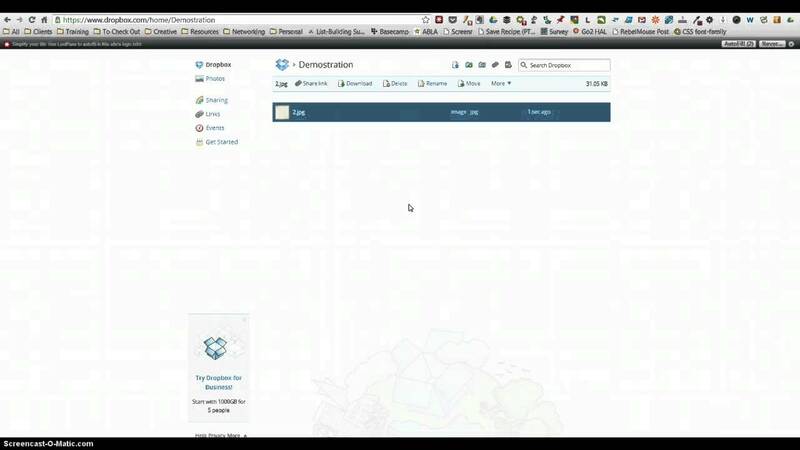 This gives me plenty of opportunity to experiment and test out a variety of WordPress products or services. I wrote a pretty detailed (including a video) post about Thrive Leads that you can read here. If you want to create high converting and great looking optin forms then you want to purchase Thrive Leads (and depending on your needs maybe the Landing Page plugin or Content Builder). I won’t write too much here about the plugin, but if you’re using a month service to create your landing pages or optin forms, then you’ll want to look at these plugins since you pay once and you’re set. If you are a solopreneur, blogger or someone who is doing most of your website work yourself then you really should consider using the Divi Theme by Elegant Themes. You can create some pretty custom looks for your website all without needing to know any code. Access to the Divi theme, plus all of their other themes starts at $69 (at time of this post), but I’d recommend you purchase the Developer level ($89) to also get access to the plugins they offer. I’m always on the lookout for great WordPress themes especially ones that are lean and not too bloated with extra stuff. GeneratePress is one of those themes. In fact, I’m going to be doing a series all about GeneratePress so you can discover how great this theme really is AND when you pair with my next favorite thing you have a powerhouse of a WordPress setup that gives you so much flexibility. GeneratePress has a pretty sweet free version of their theme, but for the $39 price tag it’s well worth upgrading to the premium theme (it’s only $39!). I’m wrapping up this pretty awesome list of some pretty cool stuff with a page builder plugin called Elementor, it’s pretty new to the market and at the time of writing they are offering 50% off during their pre-launch for the pro version of their plugin. This plugin is easy to use and I found it very intuitive to use. If you’re looking for an already powerful plugin that’s free to use, then you’ll want to try out Elementor and if the team behind Elementor puts as much thought into their pro version then it will be well worth the price. Do you have a few favorite things that you discovered this year? If so share them comments below, I’d love to hear what you have discovered. Staying Small. It’s not what you think.